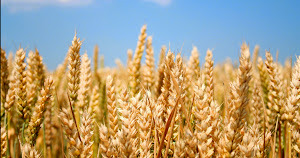 Future global wheat harvest is likely to be reduced by six per cent per each degree Celsius of local temperature increase if no adaptation takes place. Worldwide this would correspond to 42 million tons of yield reduction, which equals a quarter of current global wheat trade, experts warn. “To put this in perspective, the amount is equal to a quarter of global wheat trade, which reached 147 million tons in 2013. 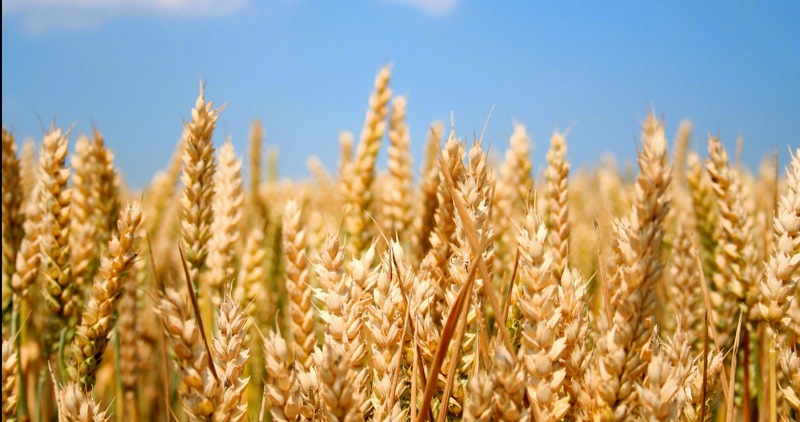 In addition, wheat yield declines due to climate change are likely to be larger than previously thought and should be expected earlier, starting even with small increases in temperature,” points out Prof. Dr. Reimund Rötter from Natural Resources Institute Finland. “Increased yield variability is critical economically as it could weaken regional and global stability in wheat grain supply and food security, amplifying market and price fluctuations, as experienced during recent years,” says Professor Rötter. 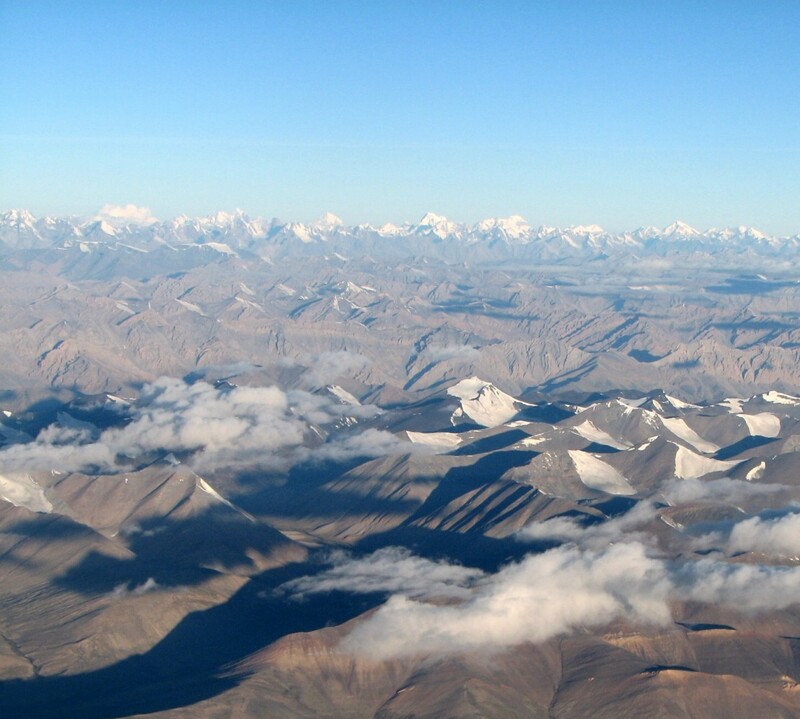 In its recent Assessement Report (AR5), the Intergovernmental Panel on Climate Change (IPCC) projects that global mean temperature may rise up to 5 °Celsius by the end of this century. “Timely and adequate adaptation, such as cultivating more heat-tolerant wheat cultivars could substantially reduce climate change induced risks,” Rötter continues. Agrosystems modellers, Dr. Fulu Tao, Dr. Taru Palosuo and Prof. Dr. Reimund Rötter from Natural Resources Institute Finland participated to this collaborative research under the umbrella of AgMIP, The Agricultural Model Intercomparison and Improvement Project coordinated by Columbia University, NASA and University of Florida, USA. Apart from Finland, scientists from Germany, France, Denmark, Netherlands, Spain, UK, Columbia, Mexico, India, China, Australia, Canada and USA participated in this global study. In a unique study set-up, the scientists first compared simulation results from a large ensemble of wheat crop growth models with experimental data, including artificial heating experiments and multi-locational field trials. They found that discrepancies between observation and simulation varied among individual models, whereby deviations increased with increasing growing season temperature.